If you’re looking for a bit of inspiration to impress someone special on Valentines Day, why not try out the Sipsmith Dainty Damsel cocktail? It couldn’t be easier to make and looks great! 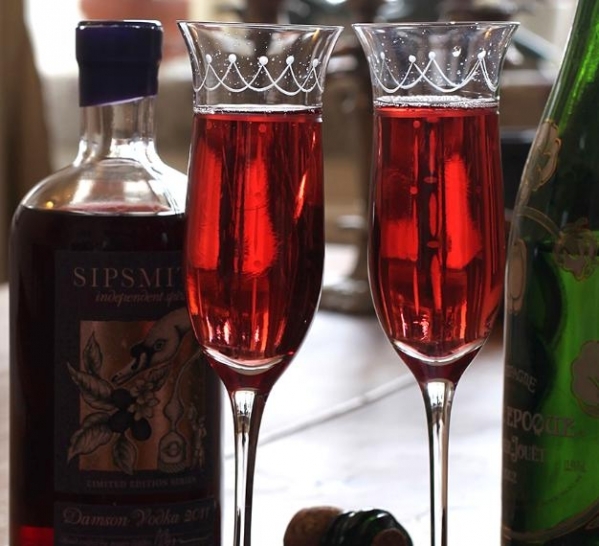 Pour Sipsmith Damson Vodka into a flute. Top with sparkling wine and serve.